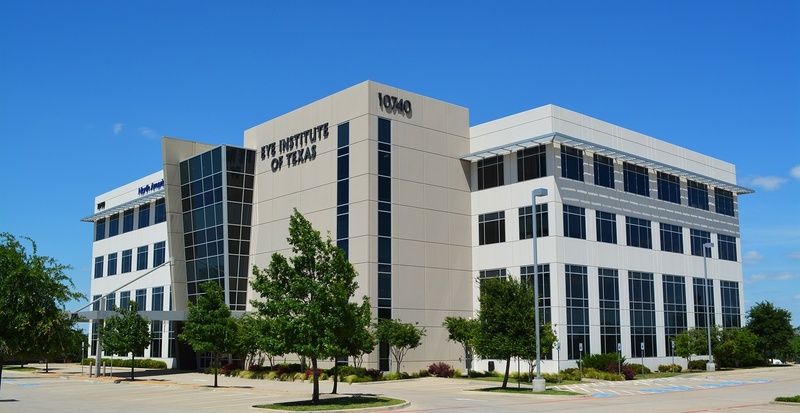 Many of our out-of-town patients opt to stay in Dallas the night before eye surgery at OSCD. Now, you can book your room with our corporate partner, Home2Suites by Hilton, conveniently located less than one mile from OSCD. These discounted rates are eligible for Hilton Honors.